Make sure you drink enough, because during pregnancy in particular, your body needs water not only as a means of transport, but also for the formation of extra blood and amniotic fluid and for the supply of the unborn baby. Ideal drinks would be mineral water, fruit juices mixed with water, vegetable juices, fruit and herbal teas. Why not try the fruity HiPP Juices which can be diluted and drunk as mild sparkling fruit juice by mixing them 1:2 with mineral water. 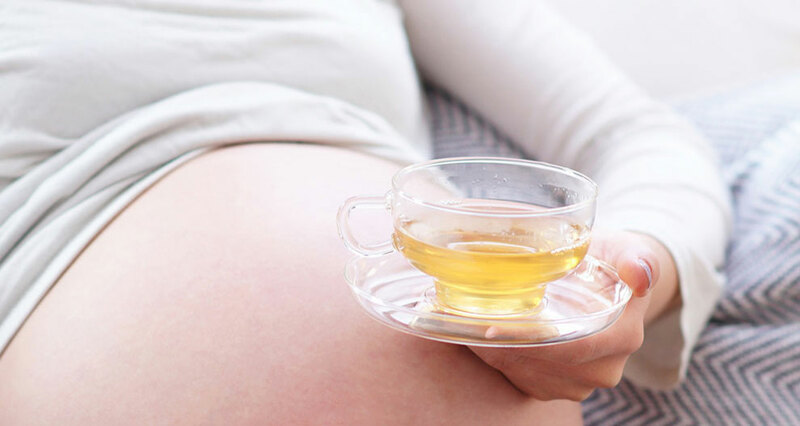 Expectant mothers should avoid drinking pure fruit juices, fruity drinks and fizzy drinks, as they contain plenty of sugar and unnecessary calories. Of course, you should also completely abstain from alcohol, for the sake of your baby’s health. The consumption of real coffee and black tea should be reduced to a maximum of 2-3 cups a day, because too much caffeine may have adverse effects for mother and child. It is better to drink decaffeinated coffee or tasty herbal tea. Even if you are not thirsty, you need fluids. For this reason, always have a bottle of mineral water or a pot of tea close at hand, whether on your desk or on your kitchen table. Bear in mind that your fluid requirement will increase even more while breastfeeding.